World Power Solution is one of the leaders of world-class innovation in Power Generation Sets. We established our company based on the basic principle of mutual loyalty and respect between us and our clients. 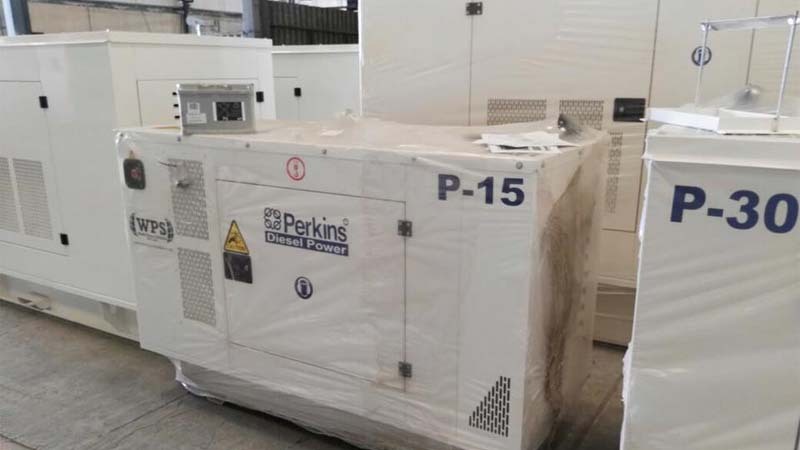 We are committed to excellent quality and performance of our diesel generators and spare parts to ensure that we meet our customer’s satisfaction and level of confidence in our products and services. 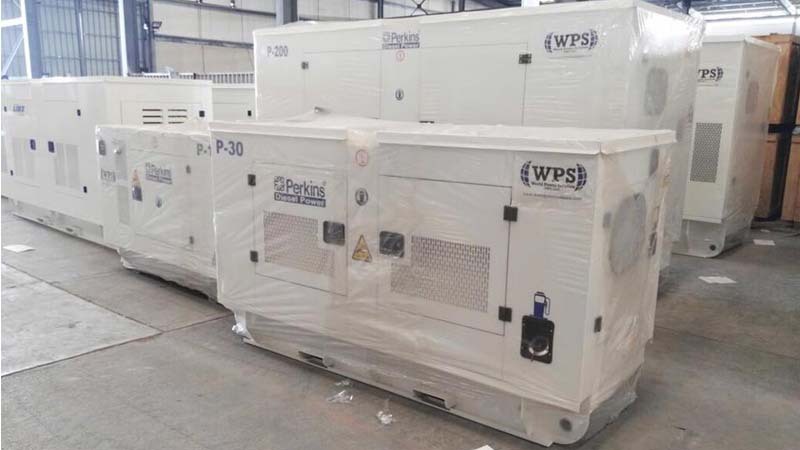 Combined with our consistent effort and optimal dedication to give superb quality products and services to our clients, World Power Solution continually maintains our high skilled workforce and satisfactory ratings of our generators and spare parts. We do not offer only products, we render our best service to our clients with our experienced and highly qualified team who have strong logistic knowledge, skills and technical experiences. We are currently serving more than 10 countries all across GCC and African countries, we consistently expand our market as a result of our continuous progress and success. 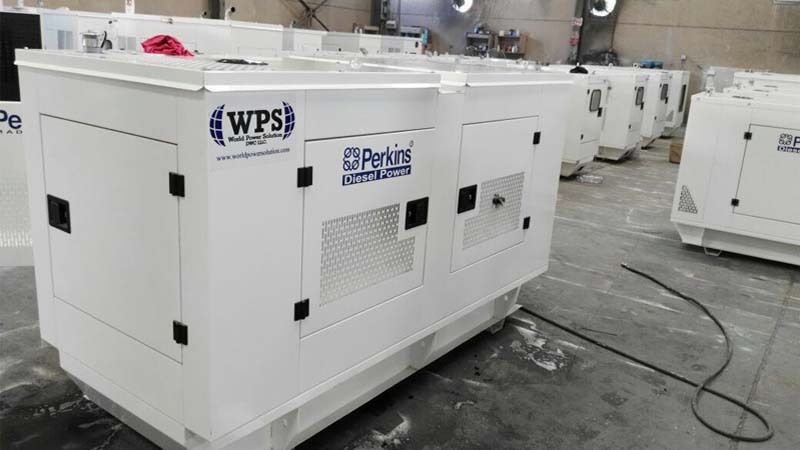 WPS Provides service contractors for Generators maintenance and standby power application and customize products to tailor the industry-specific needs of our customers. 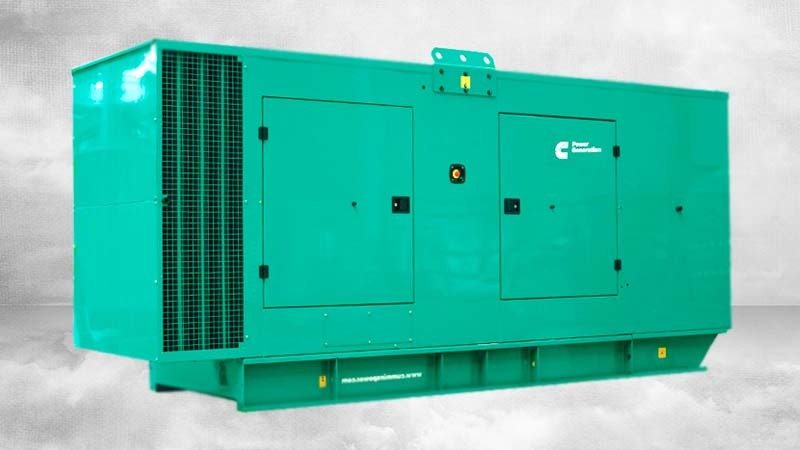 We assure our customers’ to keep their units running with minimum downtime. Our teams of after-sales service (Customer care) well trained engineering available 24x7 for all our clients.